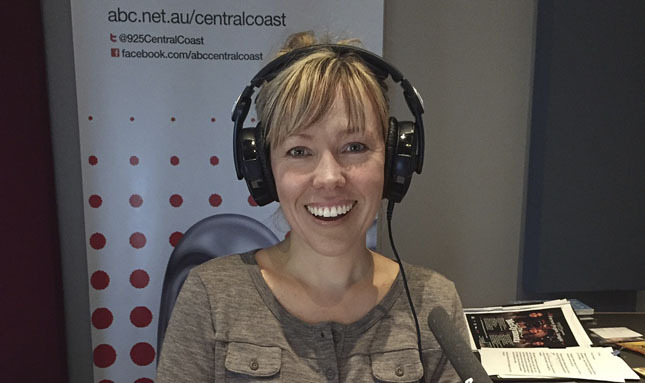 After a hiatus of over two years, Felicity returns to the Saturday Night Country microphone on ABC Local Radio this week, after taking time out raise her young family. With a fresh new take on the show there will be new segments to the program, including Saturday Night Country ‘House Concert’, which will give listeners a unique live performance, by interesting and amazing artists each week. “I’m really excited to be back and looking forward to sharing SNC with all the country music lovers of Australia. So gather some of your closest friends, pick someone’s lounge room or back deck and set a few chairs or blankets out, refreshments are optional but recommended, cause we’ll bring the best of country music, including a live concert each week,” said Felicity. https://www.felicityurquhart.com/wp/wp-content/uploads/2015/05/IMG_2376_002-small-2.jpg 383 645 felicity https://www.felicityurquhart.com/wp/wp-content/uploads/2018/12/LOGO001.jpg felicity2015-05-08 05:58:002019-01-10 12:53:02Back on SNC!